Arnold Roe Petty, 68, of Vernal, Utah passed away April 4, 2019 in Vernal, Utah surrounded by his family. Arnold was born on March 16, 1951 in Cedar City, Utah to Roberta and Rodeo Petty. Arnold married Norma B. Petty on April 10, 1970 in Henderson, Nevada. 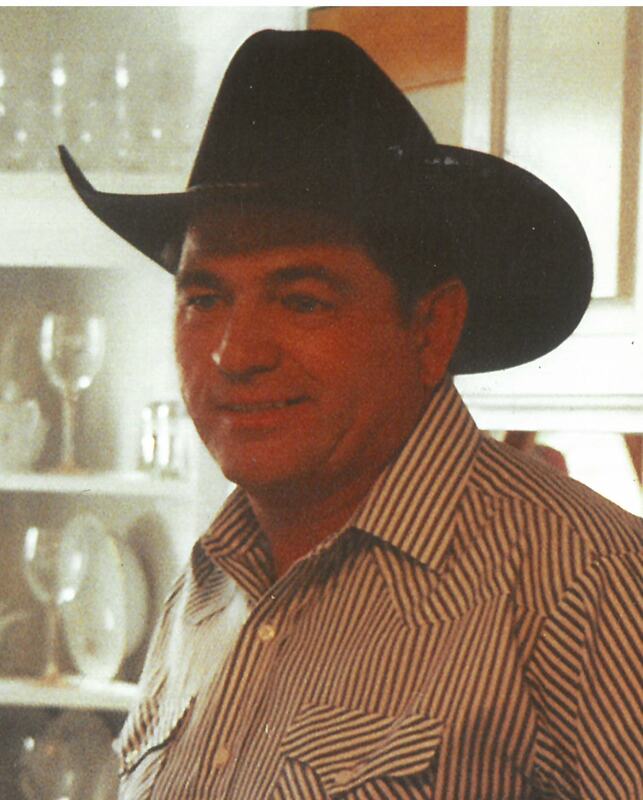 Arnold loved giving riding lessons and roping lessons especially to his grandchildren. He loved driving big trucks. He loved horses and fishing. His favorite pass time was spending time with his family and taking rides on the mountain. He was a member of The Church of Jesus Christ of Latter-Day Saints. Arnold is survived by his children: Dennis (Sheleen) Petty of Lapoint, Utah, Matthew Petty of Vernal, Utah, Sara (Jason) Allen of Vernal, Utah; grandchildren: Tyler Petty of Vernal, Utah, Sami Petty, Mady Petty, and Justin Petty of Lapoint, Utah; great-grandchildren Jax Roe and Tallon Grace Petty; sister Debra Petty, and many brother and sister inlaws.